Anyone can be a missed pay-cheque, illness or bereavement away from a real financial crisis, which is why we can help you find the support you need to get back on track. 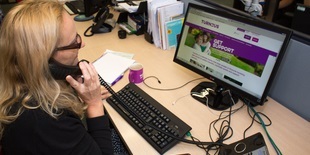 The Benefits Calculator takes less than 10 minutes to complete and it will tell you which means-tested benefits you may be entitled to, including tax credits. We also award our own grants from the Turn2us Elizabeth Finn Fund, the Turn2us Response Fund, and the Turn2us Edinburgh Trust. Turn2us is governed by a board of trustees and run by Turn2us management. We have been fighting UK poverty since 1897, find out more about our organisation and history. Read our stories, analysis and information articles. 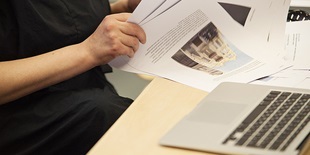 Find our press releases, case studies and other materials. 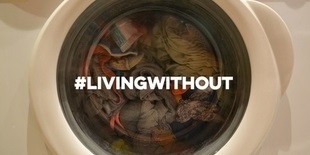 Get involved with our #LivingWithout campaign. 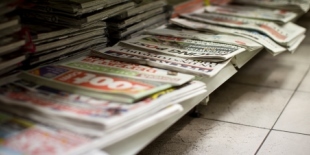 See and sign up to our range of eNewsletters. 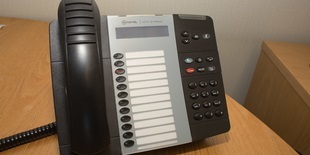 Find out how and who to contact at Turn2us. 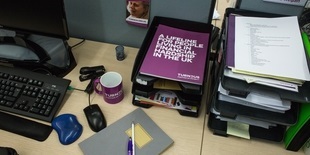 Read our job vacancies and help fight UK poverty.